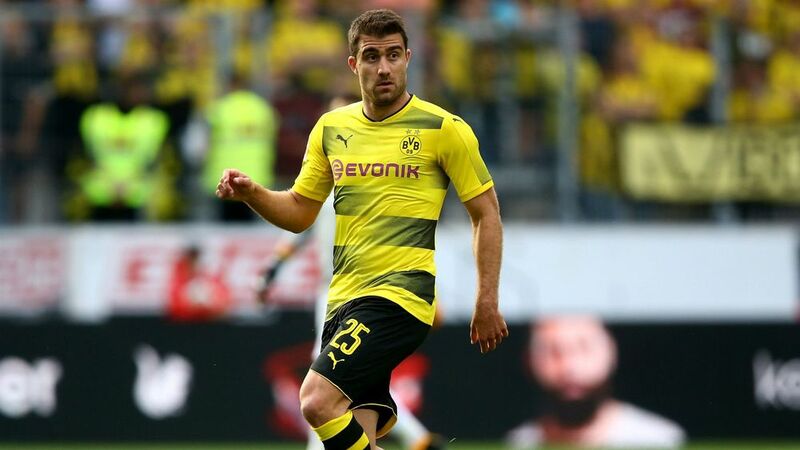 Arsenal’s summer signing Sokratis Papastathopoulos has said that manager Unai Emery has placed the focus on improving the club’s defensive record. The Gunners conceded 51 goals during a frustrating 2017/18 campaignand this witnessed them finish sixth in the standings as well as miss out on Champions League football for the second season running. Arsenal have looked very fluent during pre-season with the summer signings getting to exhibit their qualities but their main challenge should come up on August 12 where they are scheduled to host Manchester City in the curtain raiser. Pep Guardiola’s side may go into the game with a couple of players lacking sufficient match fitness but the Gunners nevertheless face a tough job on their hands with the Citizens possessing a much-settled squad. Shortly after facing the reigning champions, the Gunners have another testing challenge against Chelsea on the road. The Blues have relinquished their dominance over the cross-town rivals of late with six games without a victory but Maurizio Sarri should be keen on ending this streak whilst capitalising on any shortcomings from Emery’s men.